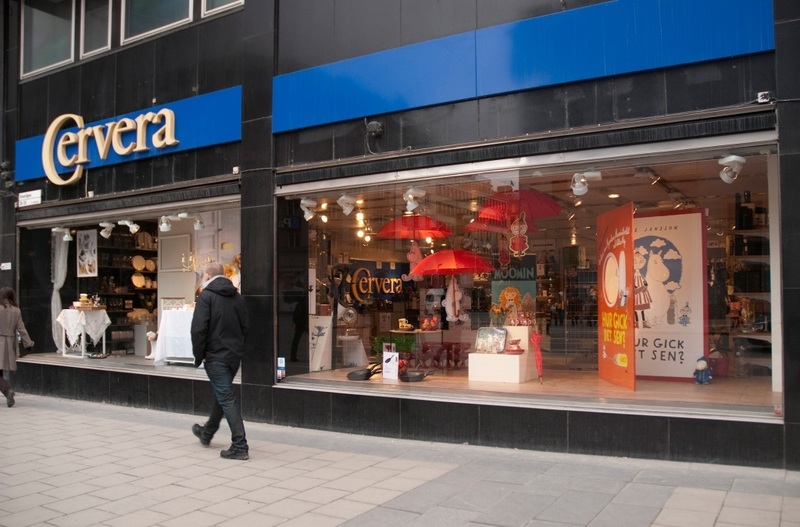 Shop in Shop at Nordiska Kompaniet in Gothenburg. 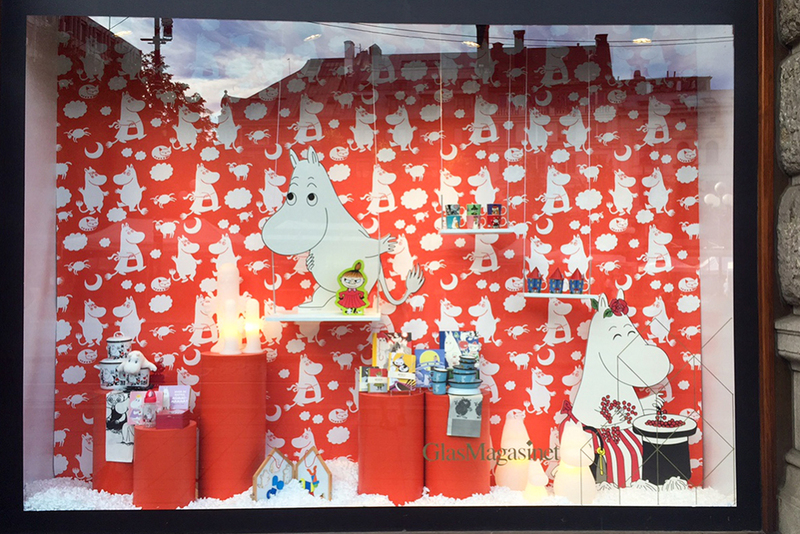 Pop up shop at Nordiska Kompaniet in Stockholm. 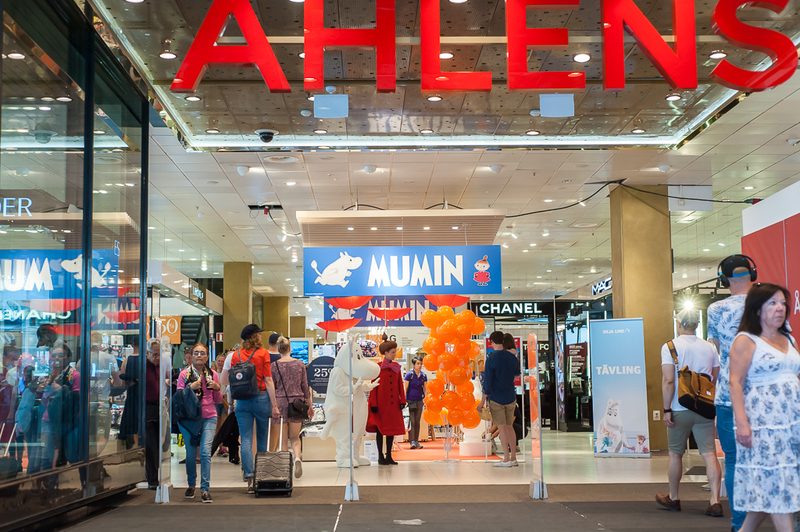 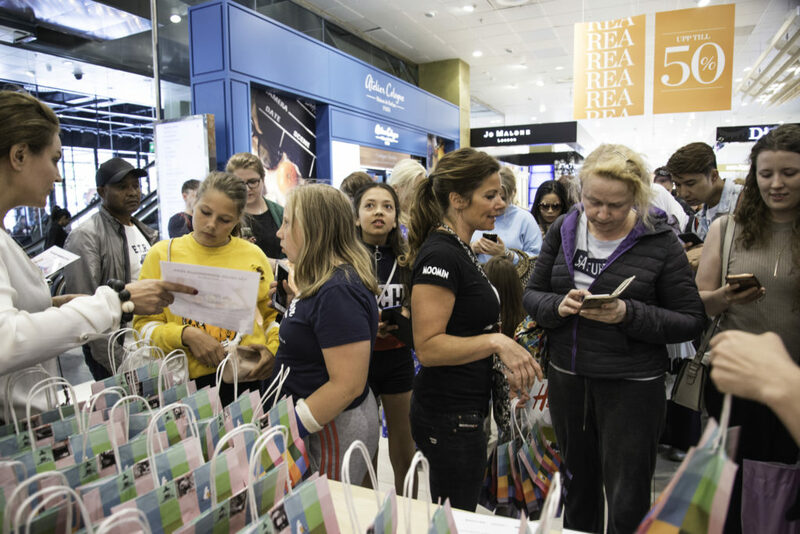 Shopping center event at Mirum in Norrköping. 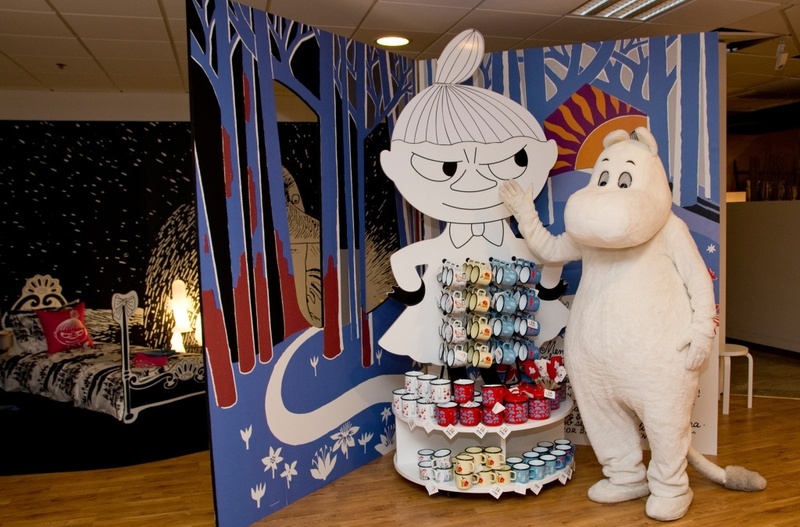 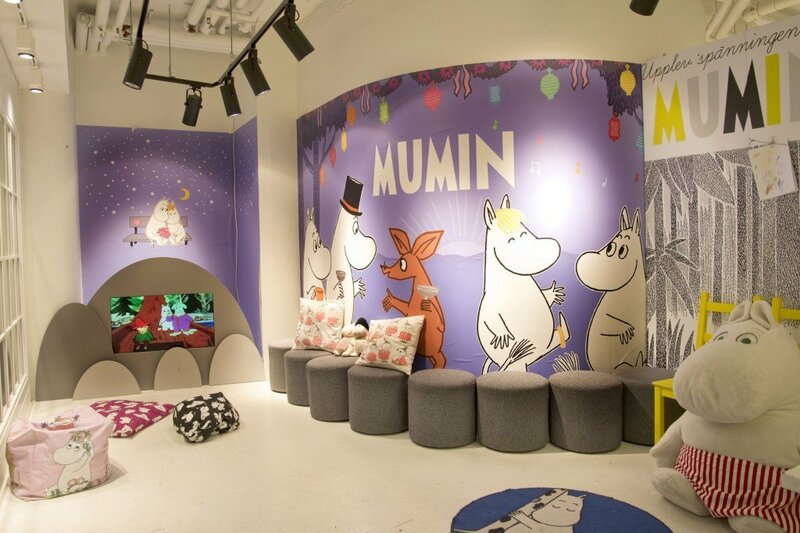 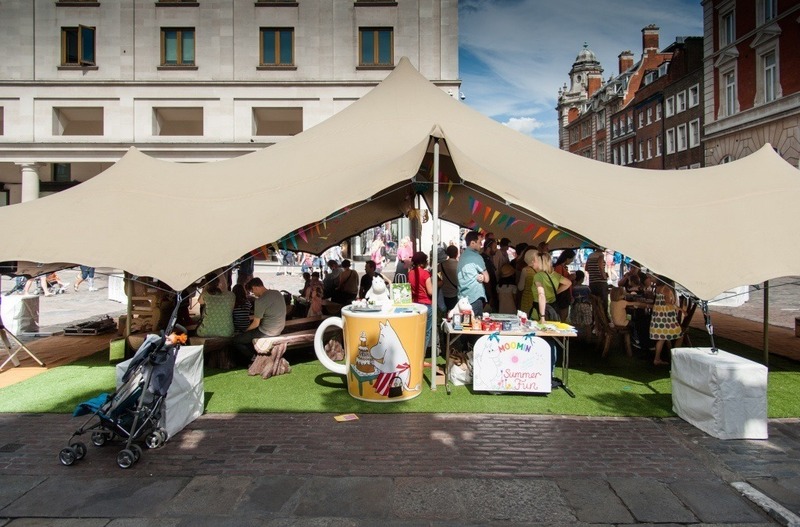 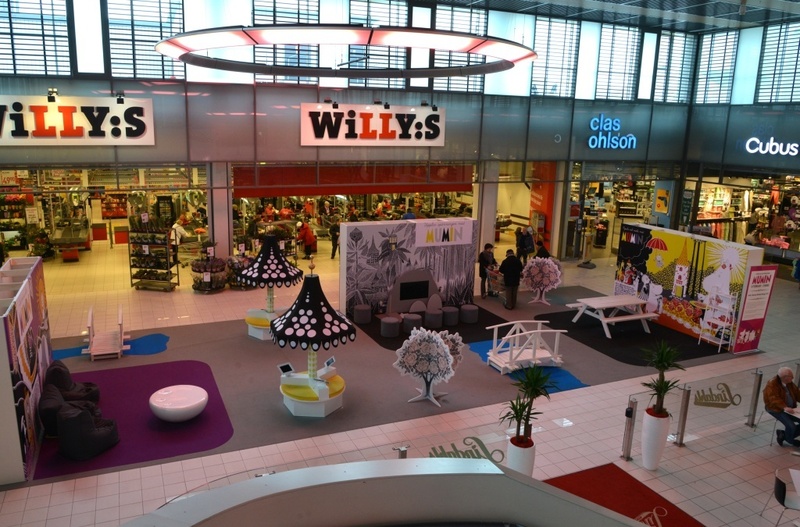 Moomin children’s corner at the sophisticated shopping mall, Mood Gallerian Stockholm. 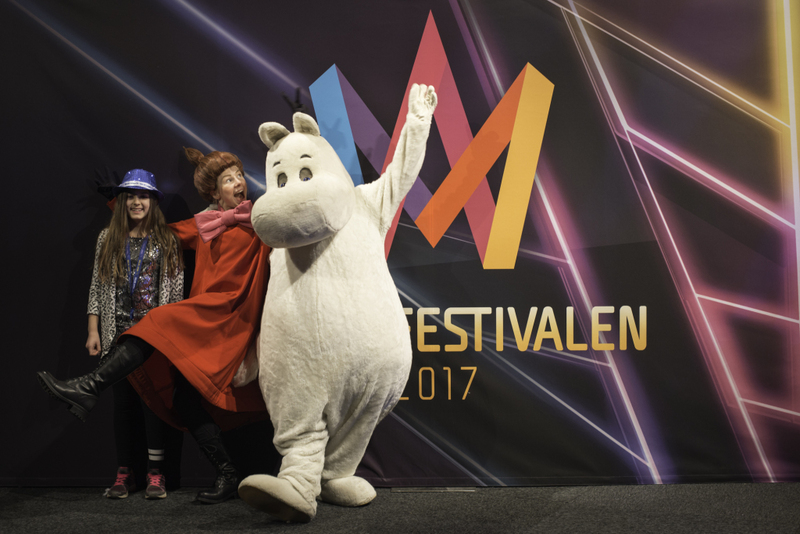 Vappu festival. 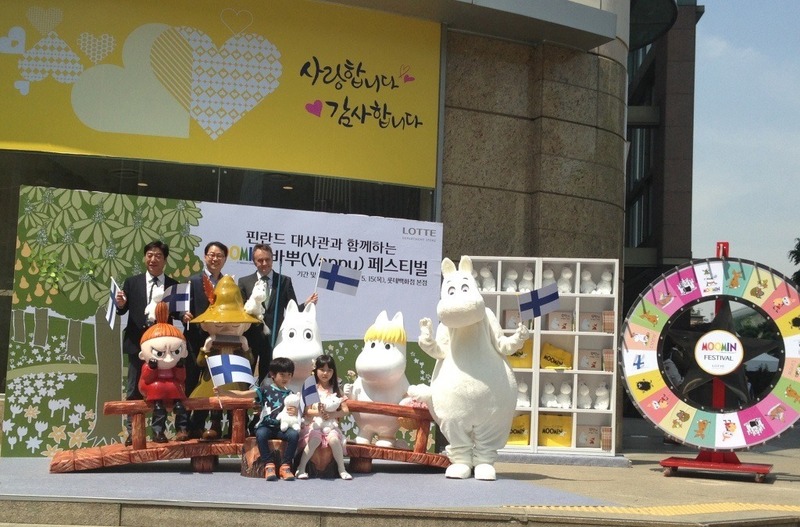 Event in Seoul. 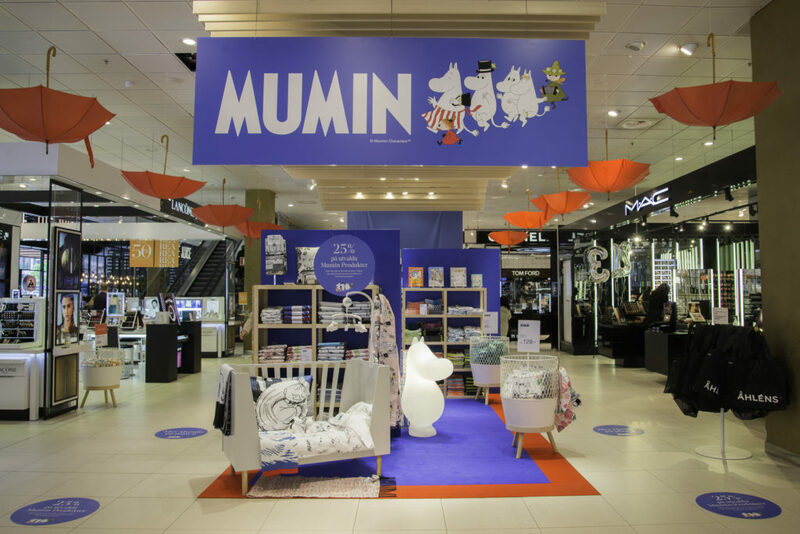 Campaign at Cervera chain in Sweden. 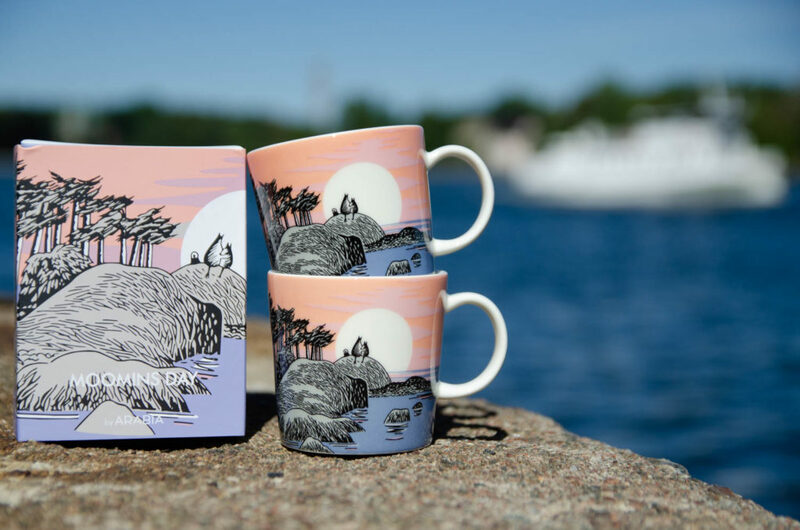 Anniversary mug create collectors’ mania. 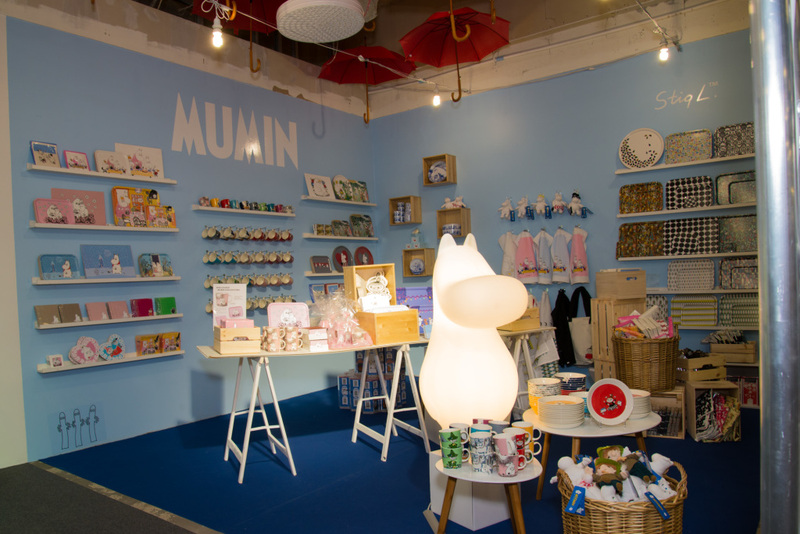 Exclusive product line at Pocket Shop. 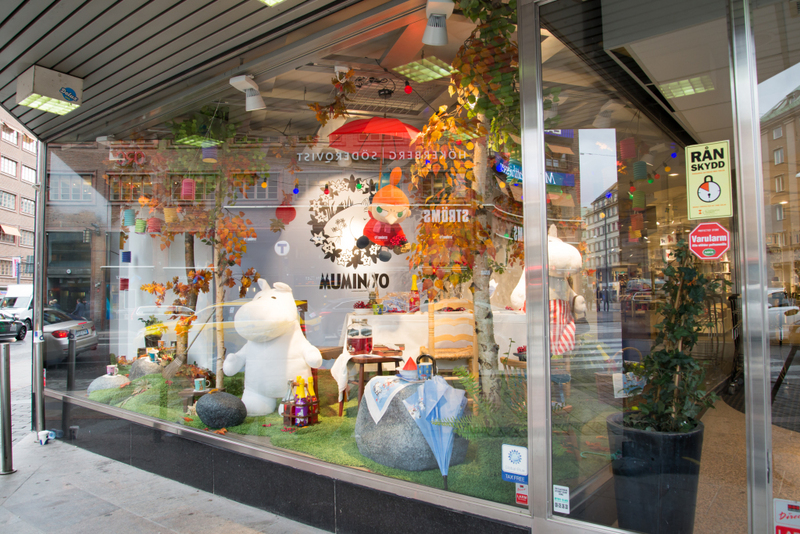 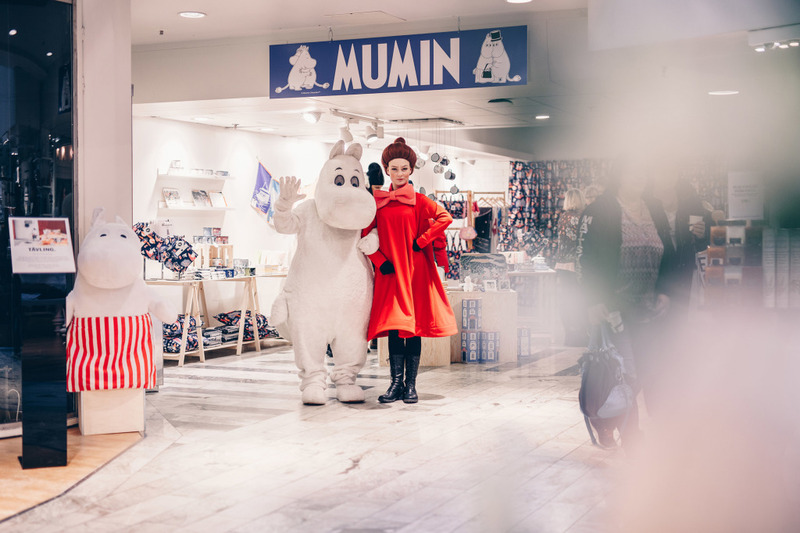 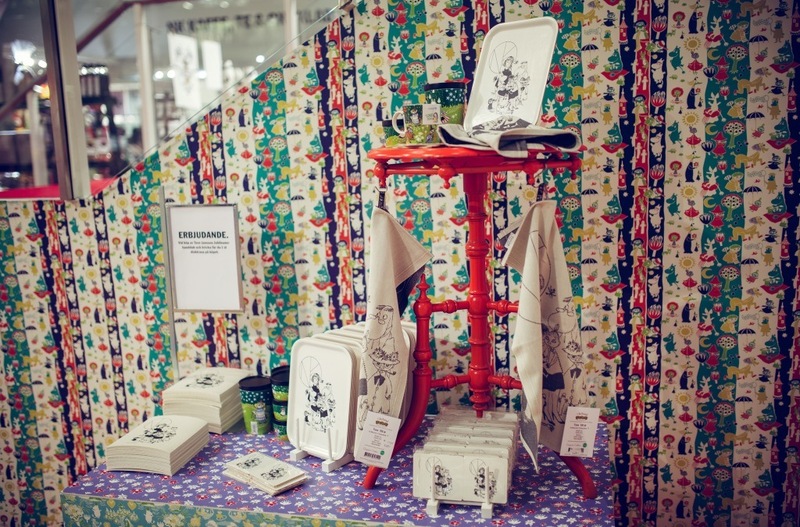 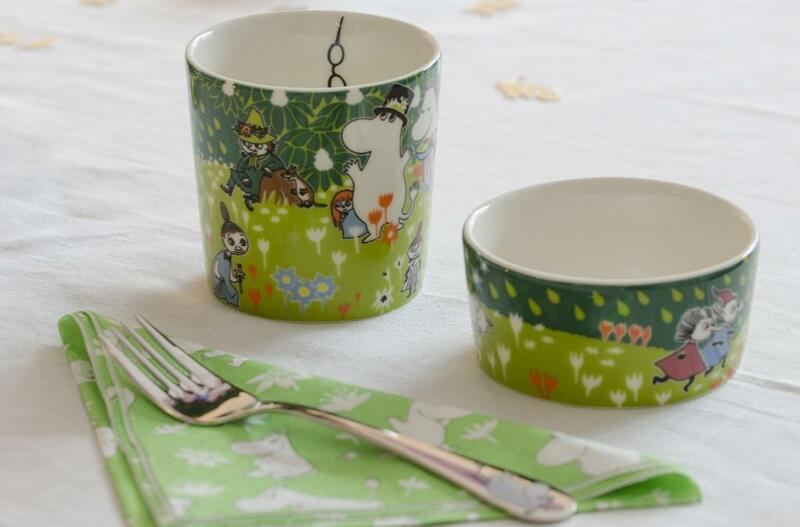 Moomin tour at Iittala Outlet stores. 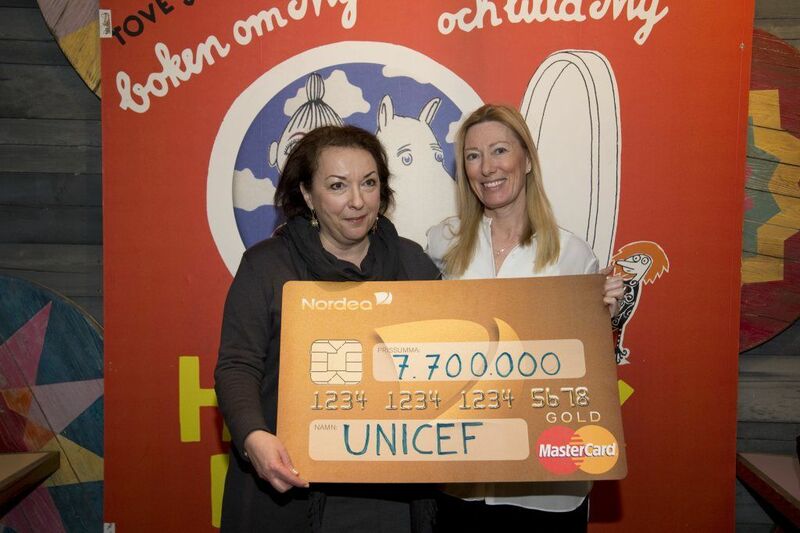 Tove 100 celebration generates a significant donation to UNICEF.